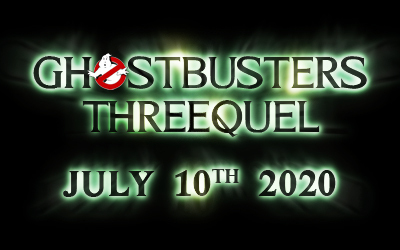 Charge your Proton Packs, refuel your Ectomobiles, and mark your calendars: the Ghostbusters threequel will be haunting cinemas from the 10th of July, 2020. 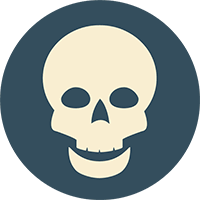 Initially reported by Dread Central, the news was subsequently confirmed by Jason Reitman on his Twitter account. ...... a freakin day after my birthday!?!? I mean, I'm waiting to see the first trailer at least but that is too perfect.